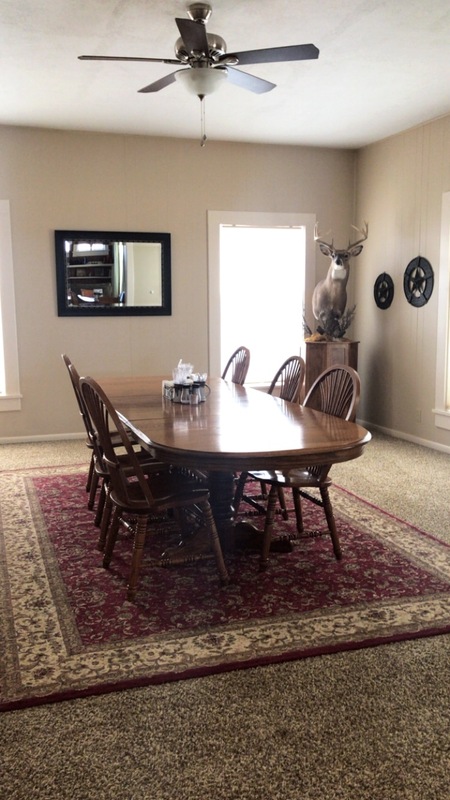 Country Lakes Bed & Breakfast | Let us be your "home away from home! 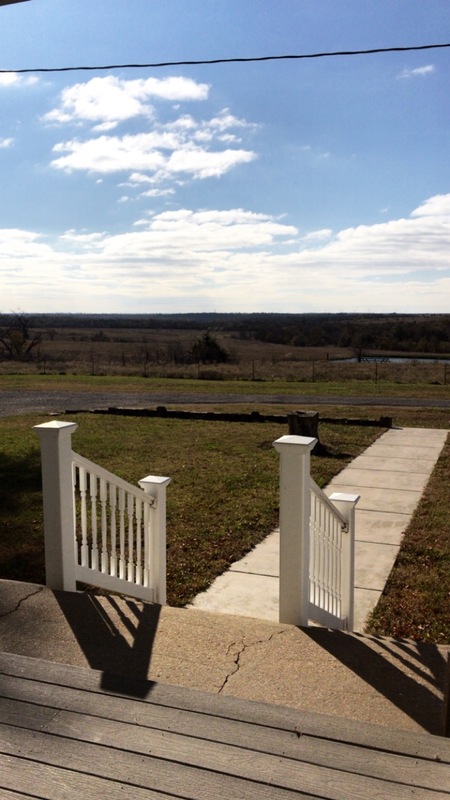 Gorgeous surroundings with bountiful, natural beauty are yours right out of your window or from the front porch, here at Country Lakes B&B! You will have a truly fabulous family lodging experience with your hosts. They really know how to do it right and have truly captured it all in this unique B&B. Summer, winter, spring, or fall, any season is the right season to escape to Country Lakes Bed & Breakfast! Perfect for families or a group of traveling friends! For all those special occasions: holidays, family reunions, graduations, birthdays, or just a weekend get-away think of us! Close to Melvern Lake. The living room and dining room are open to one another, with plenty of seating area and a big screen tv. There is also a “Man Cave” that is in a separate building, yet very close to the house, to relax in after a long day that has new leather couches, a big screen tv, pool table and full-size refrigerator. 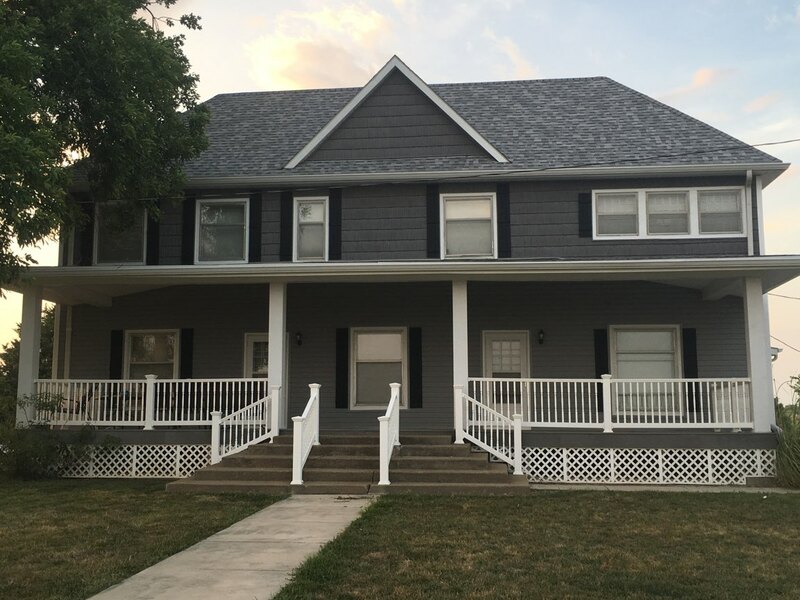 Additional Amenities include: Washer, dryer, Essentials (towels, linens, etc), Furnished Kitchen, Cable tv, Limited Wifi, House alarm, Key pad entry, Propane grill and Firepit. Please click here to see our calendar for dates and rates or give your host, Joy Isch, a call at 785-214-8902. We can’t wait to see you! Plan to have the time of your life! Call for Extended Stay rates (14 days or more).